Electric energy storage batteries for home and business allow you to store excess solar energy instead of sending it back to the utility grid. This means that when the power goes out or electricity rates spike, you can use your stored energy to keep your home or business running, effectively increasing your savings. An energy storage battery is a natural accompaniment to your solar panel system because it allows you to use every bit of the energy your home or business produces. 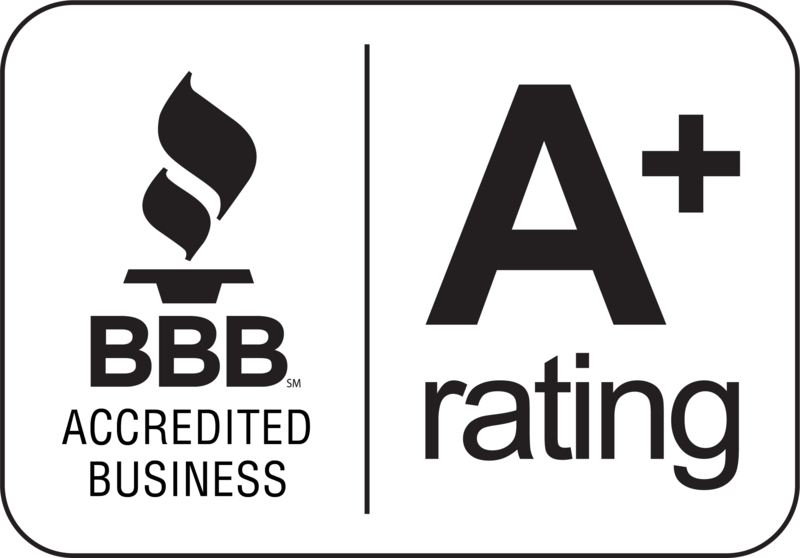 Clean Point Energy is a certified vendor of Sonnen eco batteries. 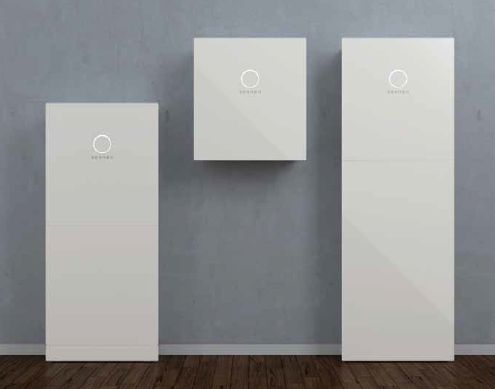 Sonnen is one of the biggest and most trusted producers of energy storage technology, and their eco battery was specifically designed for home use. The eco is a fully integrated energy storage system that lets you bank any excess energy your system makes for later use. It ranges in size from 4 to 16 kilowatt-hours, and we provide all sales, design, and installation services associated with adding an energy storage battery to your home or business. Additional information on the components of a Sonnen eco battery can be found on Sonnen's website, and a user-friendly breakdown can also be found here. Want to add storage to your solar system? Contact us to learn more!